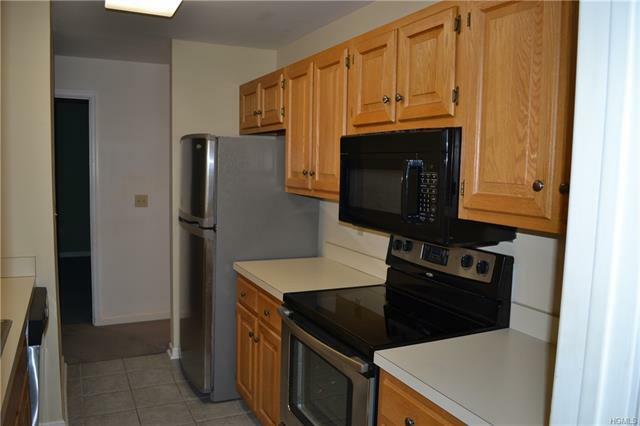 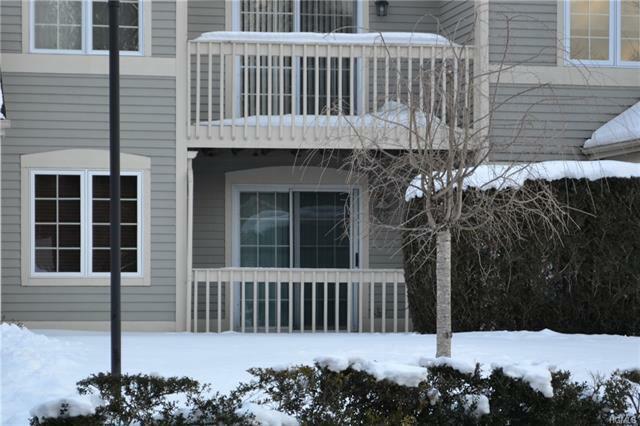 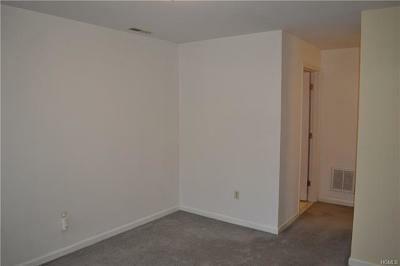 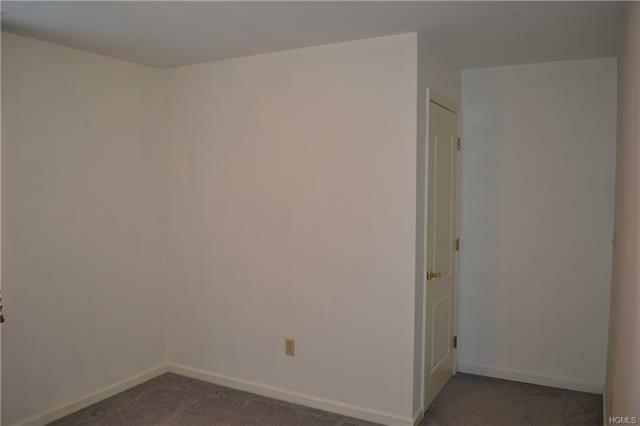 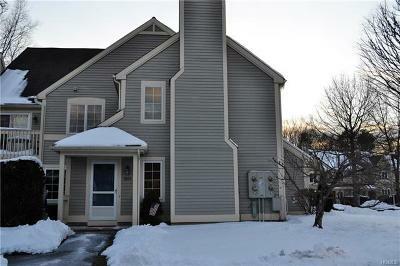 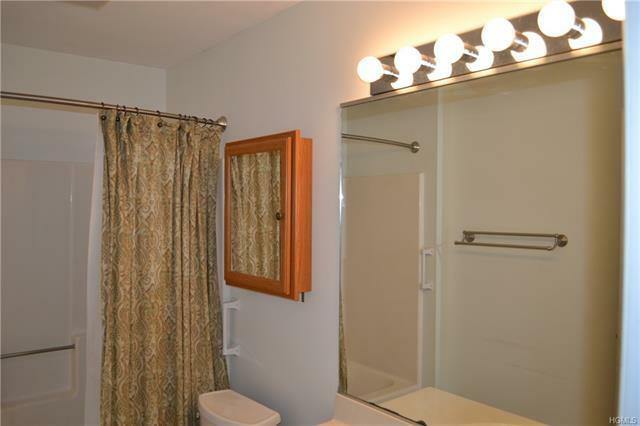 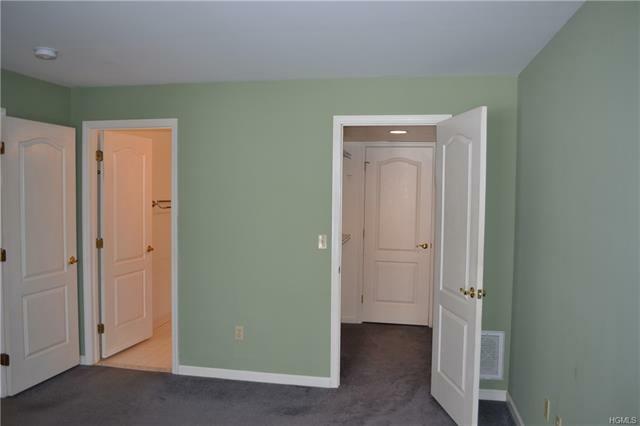 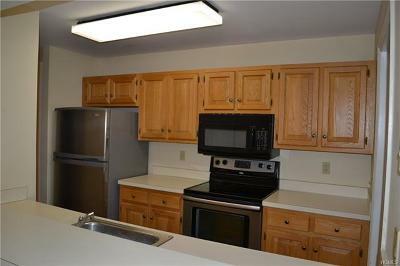 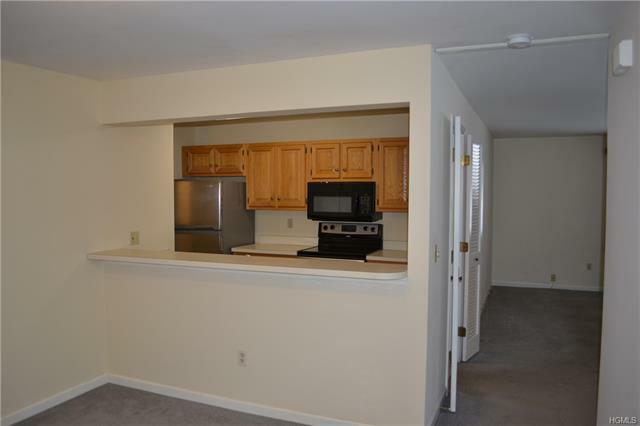 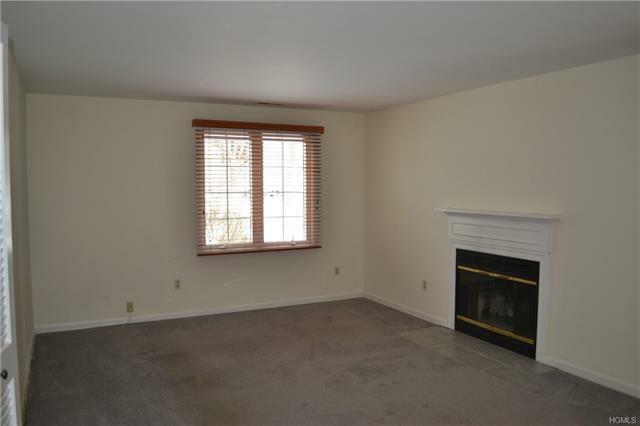 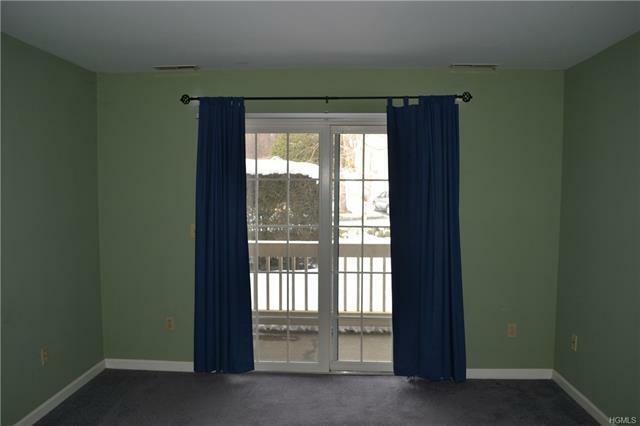 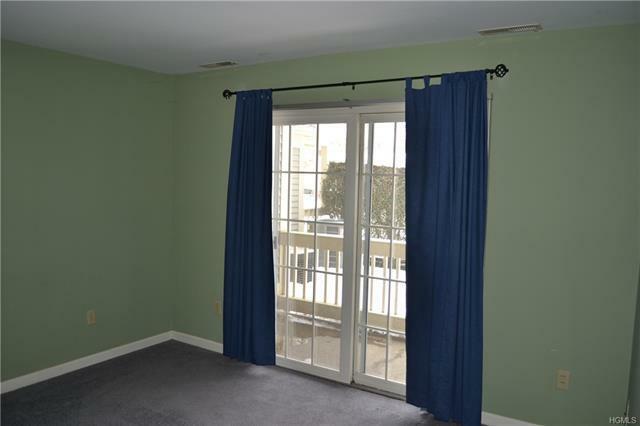 One Bedroom plus den lower Narragansett unit available for rent in Hunters Glen. 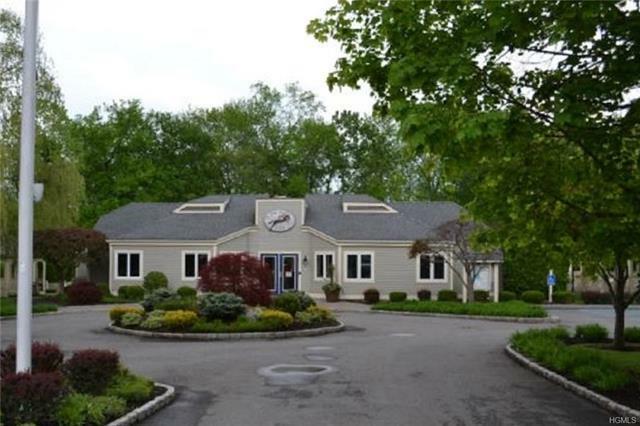 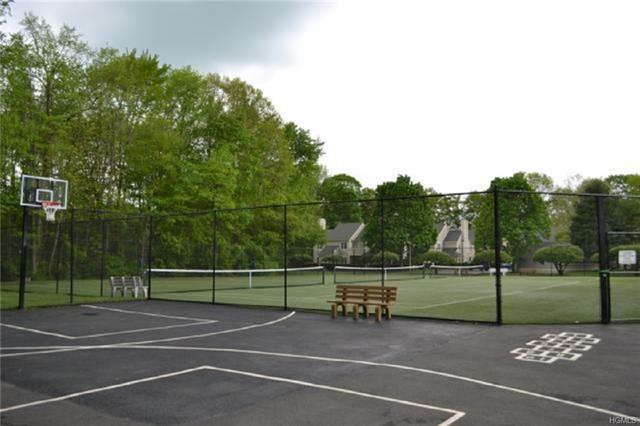 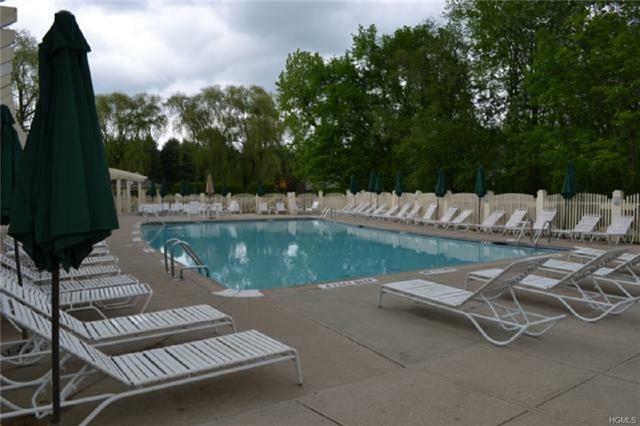 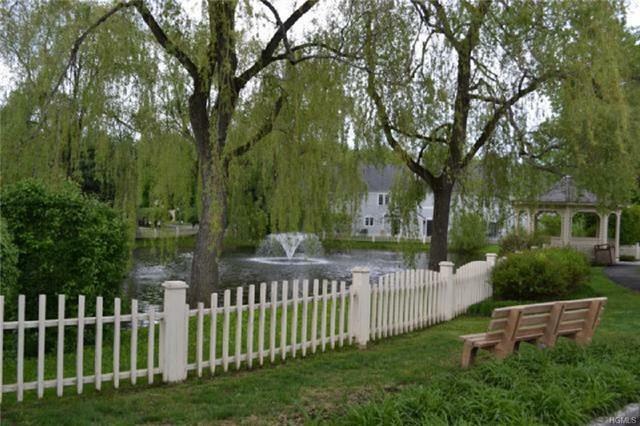 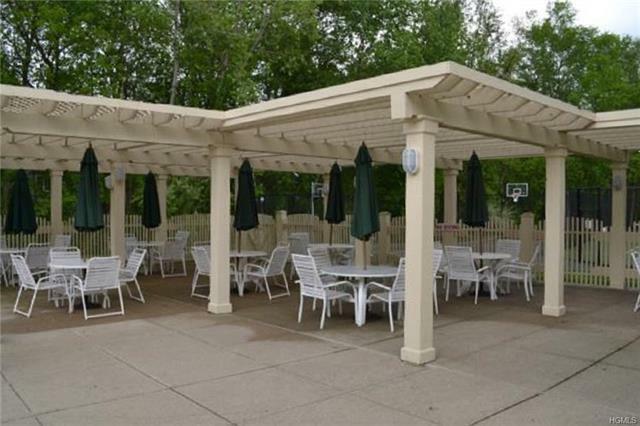 Centrally located for commuting, this popular complex has a pool, tennis courts, and a clubhouse. The windows, carpeting, refrigerator, dishwasher, microwave and washer are less than 10 years old. 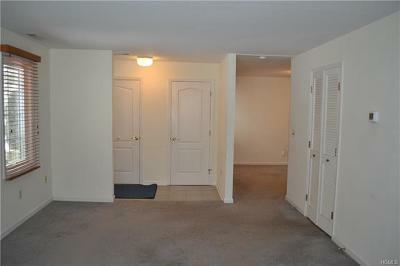 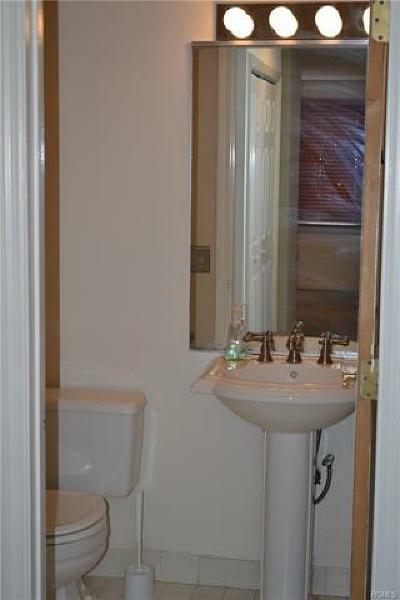 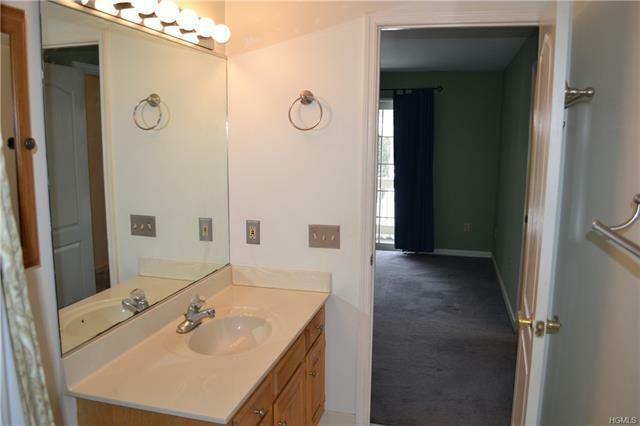 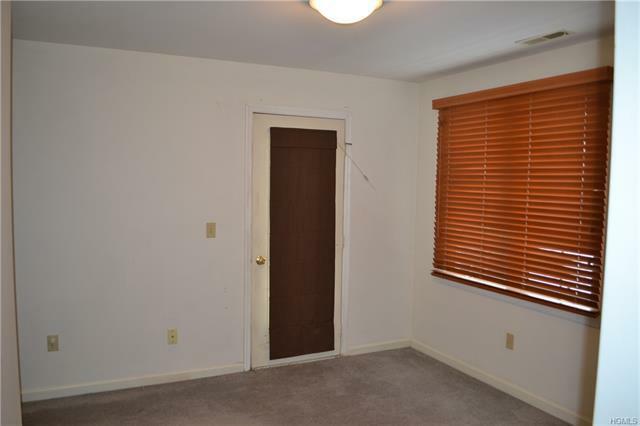 The unit will be freshly painted and the carpets freshly cleaned.